Currently licensed in both Arkansas and Missouri, Johnny White has been involved in real estate for more years than he has not. 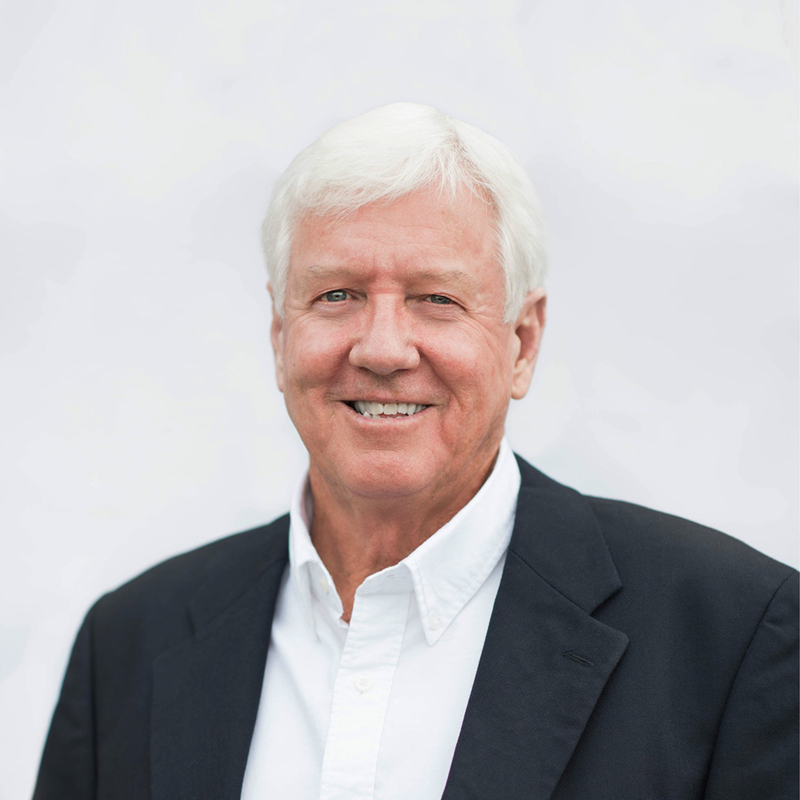 Johnny began his real estate career in 1973 in residential development and homebuilding. Later, he took a great interest in commercial real estate and opened his own commercial company in 1999. Johnny exclusively dealt with commercial properties including brokerage, land development, site selection, leasing , acquisitions and consulting. Johnny is a graduate of Arkansas State University with a B.A in Sociology. He has served as President and board member of the Jonesboro Board of Realtors, President and board member of the Rotary Club of Jonesboro, and President of the Northeast Arkansas Homebuilder’s Association. Johnny also served Jonesboro as member and Chairman of the Metropolitan Area Planning Commission.